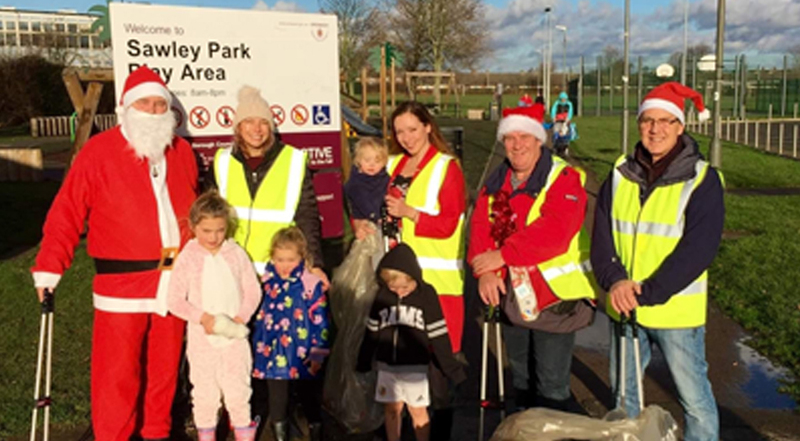 Labour’s secret Santa was out on Sunday today with his little helpers litter picking in Sawley park. 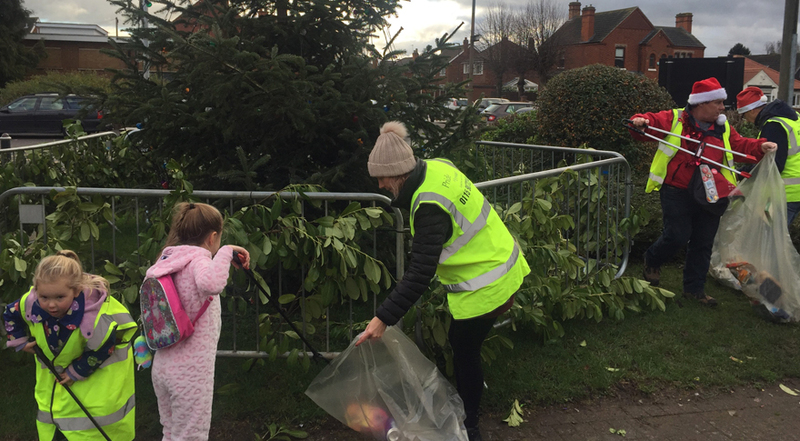 Sacks were filled with rubbish as opposed to Christmas joy, but local Labour members at least it made the area clean and tidy for the run up to festive season. 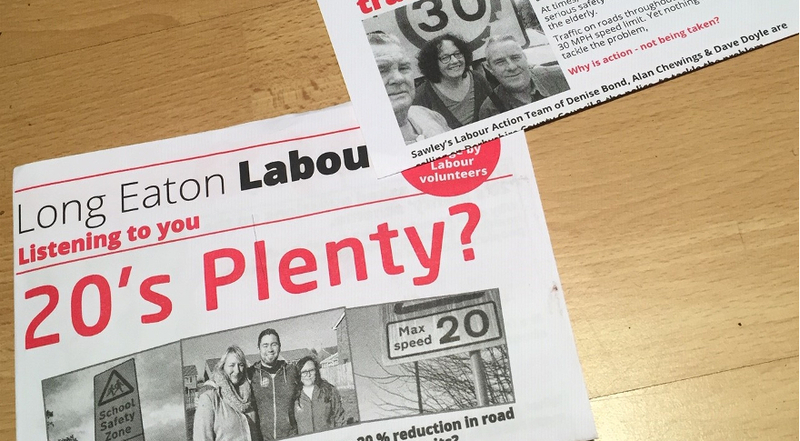 This is the 5th community litter pick undertaken by Long Eaton & Sawley Labour Party this year, and we will be back out again in 2019. A big thank you to residents who joined us in all litter picks this year. 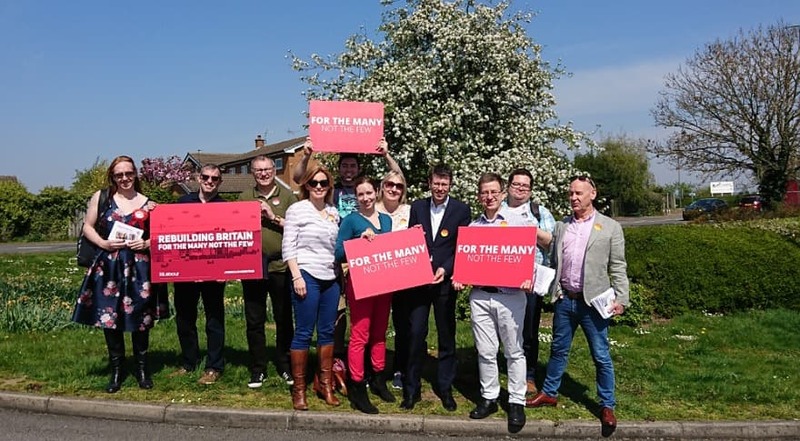 Erewash Labour has released their full manifesto for the Borough Council elections 2019.